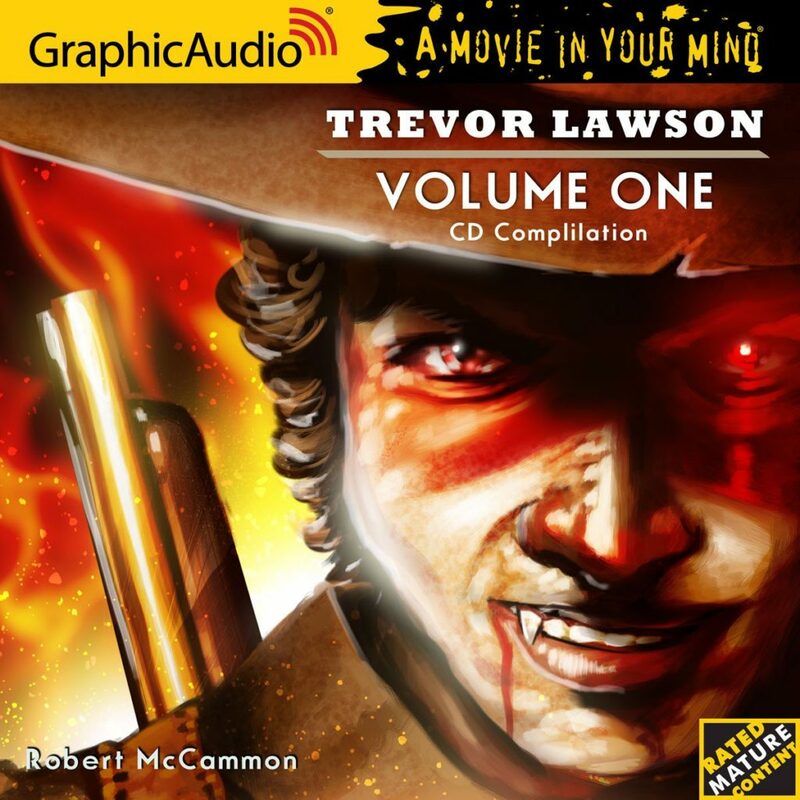 Audiobook, I Travel By Night, Last Train from Perdition, Lawson, The Hunter from the Woods, The Wolf's Hour, Trevor Lawson Comments Off on GraphicAudio sale today! 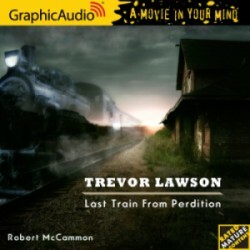 GraphicAudio has released their audio adaptation of Robert McCammon’s Trevor Lawson 2: Last Train from Perdition. GraphicAudio productions feature a narrator, a voice cast, music, and sound effects to bring stories to life (“A Movie in Your Mind,” as their slogan says). The production is available as an audio download in various formats, and it is also available on audio CD, combined with I Travel by Night, which was not previously available on CD. 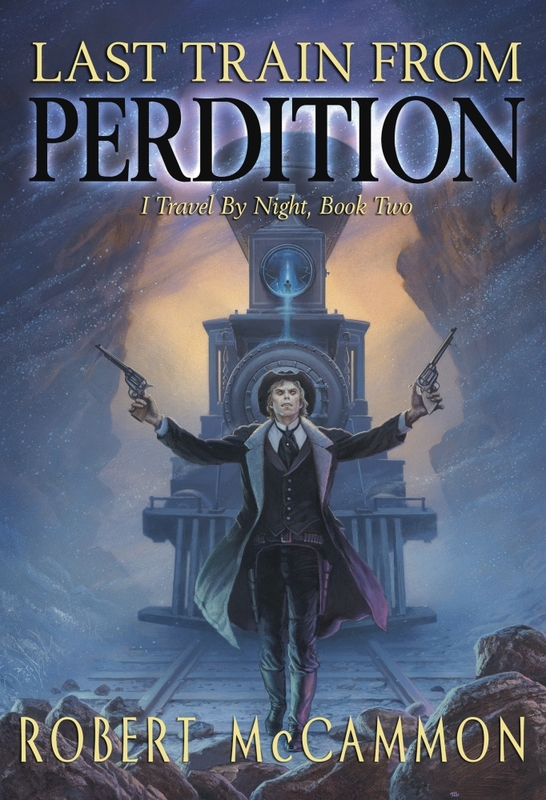 The ebook editions of Robert McCammon‘s new novella, Last Train from Perdition: I Travel by Night, Book Two, are now available in the U.S. and Canada. 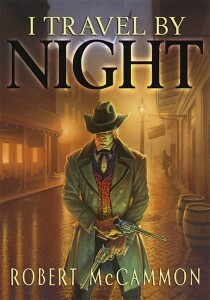 The book is also available in trade hardcover from Subterranean Press. We’ve just finished shipping the initial wave of the trade hardcovers of Robert McCammon’s vampire novella, Last Train from Perdition. Copies of the first volume sold out in short order, and now bring over-the-top prices on the secondary market. We expect this one to follow suit, so order early. 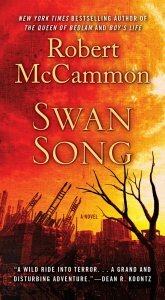 Booklist has published their review of Robert McCammon’s I Travel by Night: Last Train from Peridition. Very mild plot spoilers ahead. 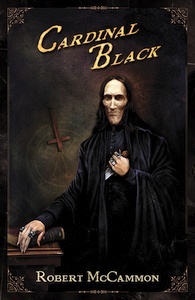 Click here to order the book from Subterranean Press. The book can also be pre-ordered from Amazon US, Amazon UK, Amazon CA, and Barnes & Noble. We’re pleased to announce Last Train from Perdition, the second installment in Robert McCammon’s novel on the installment plan. 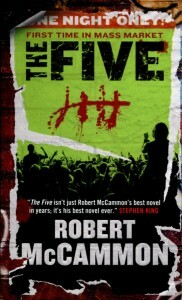 Think of Stephen King’s The Green Mile, or F. Paul Wilson’s Sims, with a healthy dose of deep instrospection interspersed with high-wire pulp action. 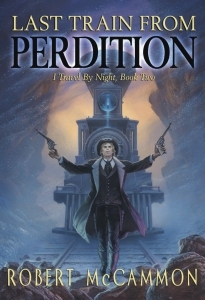 Subterranean Press tweeted today that they’ve bought Robert McCammon’s Last Train from Perdition, the 36K-word sequel to last year’s I Travel By Night. 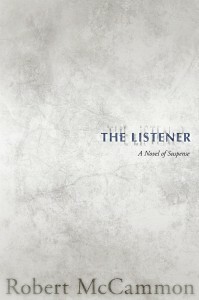 The book will be published in Fall 2015.